At the very heart of the Pilates method is the principle of self-care. Pilates helps you to get to know your body and how you routinely move so that you can learn to move more naturally and with ease. Pilates aims to build a strength and mobility in balance in all parts of the body, big or small. This workshop will guide you through a series of exercises which build upon each other leading to more efficient and easeful movement. You will learn the ‘trigger movements’ which allow for better posture and effective strength building and you will learn simple exercises which can alleviate pain and postural discomfort. In the winter months many people feel a sense of stiffening and seizing up and motivation to exercise may decline. 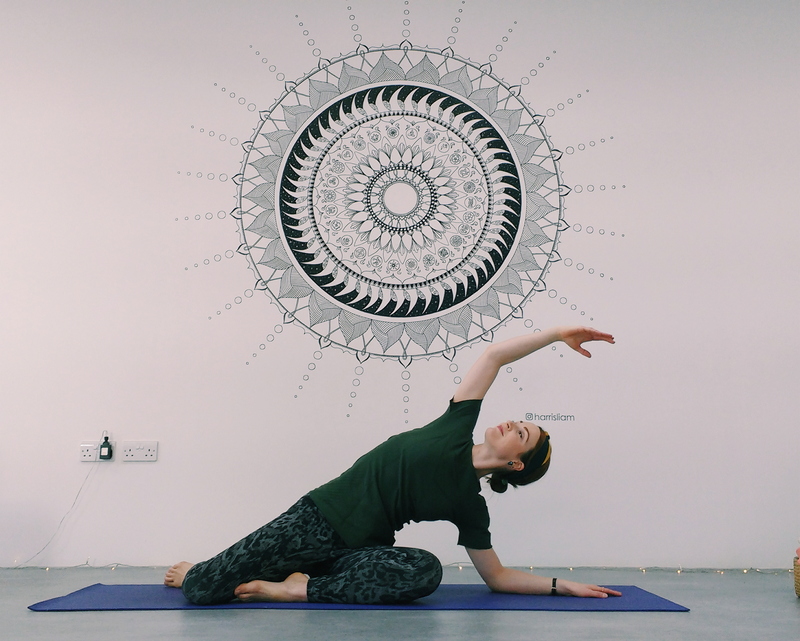 This workshop will teach you a series of exercises which can be incorporated into a daily routine to gently and safely mobilise the body during the colder months and on into summer.